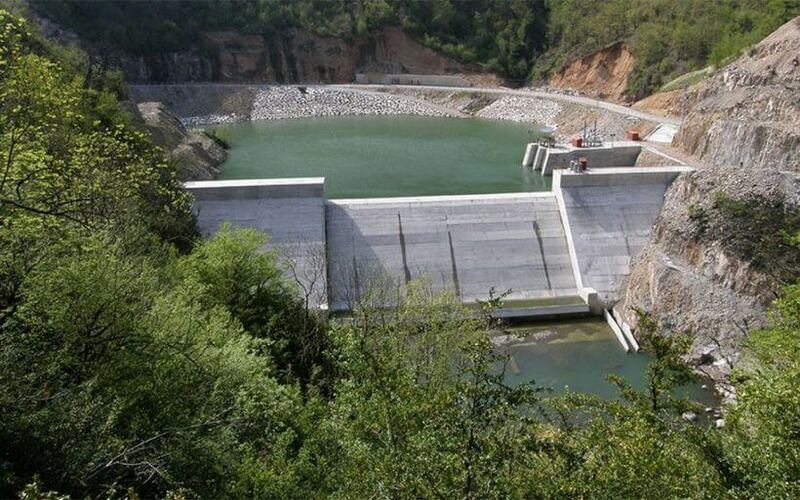 The Power plant will be constructed on the Melet River in the Mesudiye district, Ordu Province, Turkey. The objective of the Project activity is to supply about 99 MW of renewable electricity to the rapidly growing Turkish electricity market. The Project is expected to generate about 327,690 MWh of electricity annually and to reduce 209,722 tonnes of CO2 emissions per year. Daica project will also help in reducing the poverty in the area and contribute to the sustainable development goals. Reduction of greenhouse gas emissions due to the production of electricity with hydroelectric power. Compliance with excavation regulations, construction avoiding negative impacts to the environment. Control of solid waste and soil contamination. Reduction of water pollution through a detailed control of its quality. Reducing the demand for new thermal power plants using fossil fuels and the dependency on imported energy sources. Creating direct and indirect employment opportunities for the local people during construction and operation phases. Ensuring sufficient, reliable and clean energy in order to support social and economic development. Encouraging investment in renewable energy sources to meet growing energy demand. Providing easier access to villages in the region through newly built roads.